What amazing talent we have at Lee Academy! Special thank you to our Art teacher, Mrs. Corso, who puts her heart into her classes and has taught us so much. 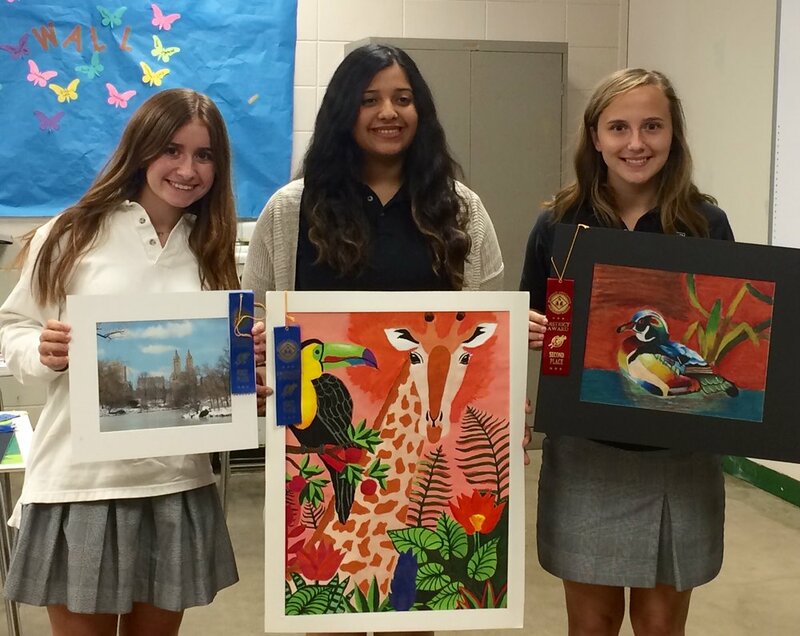 Recently, the following students were recognized for their outstanding artwork submitted to the Mississippi Association of Independent Schools Art Contest.